Your engine should be at least warm for this intervention and preferably hot reason why there are major risks of burns. 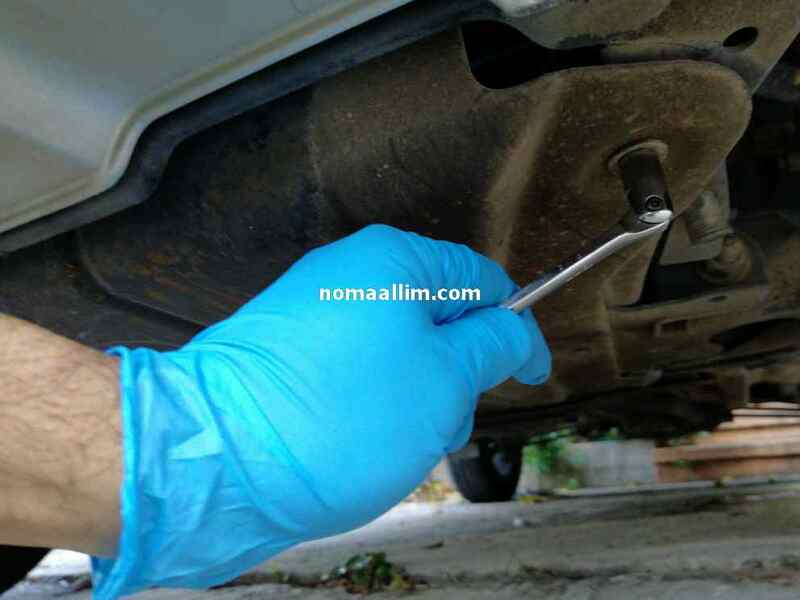 Get a pair of thick rubber gloves to protect your hands from contact with used oil. 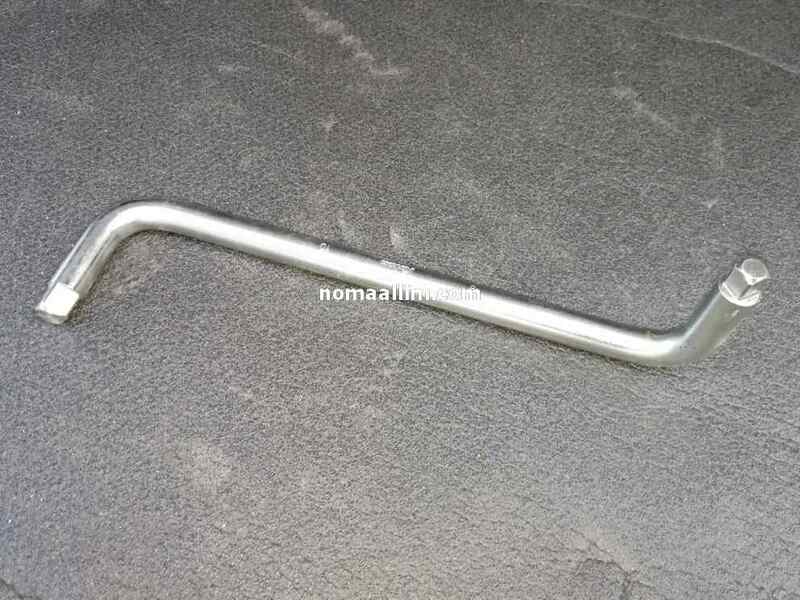 Make sure you have on hand necessary basins, trays, shop towels, etc. to perform this job. 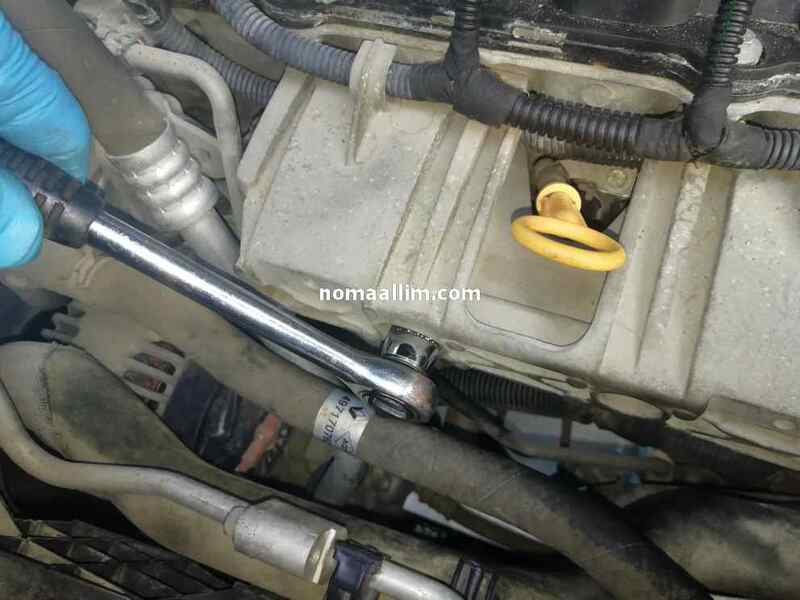 NOTE: this intervention has been carried out on a 2012 Renault Duster SUV equipped with a 1.6 16V K4M engine. 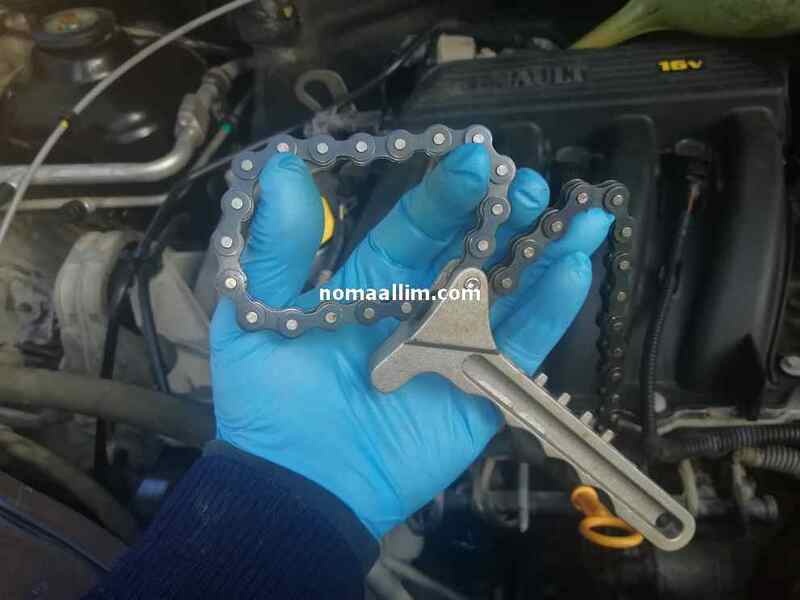 The K4M engine is also fitted on number of Dacia and Renault models like Sandero, Lodgy, Dokker, Megane, etc. 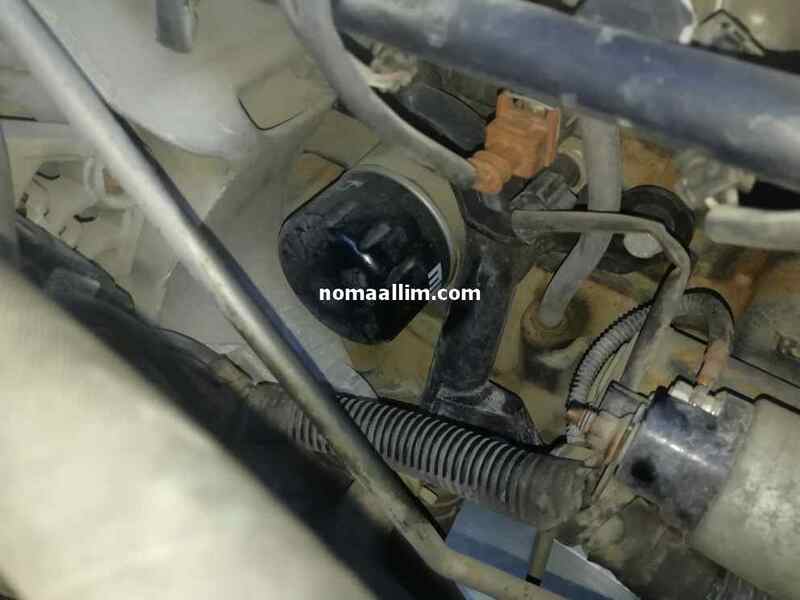 Works are also much similar or identical on other vehicles. 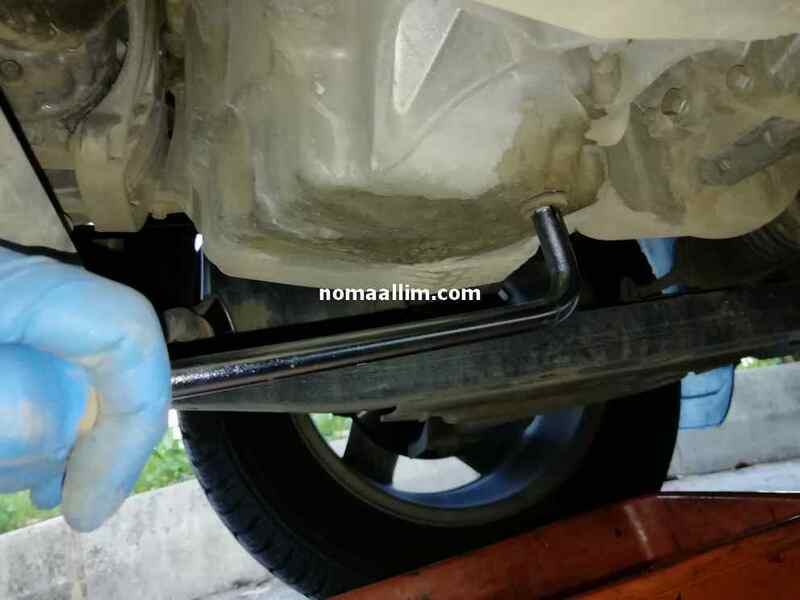 Unscrew the bolts that hold the under engine protection cover. 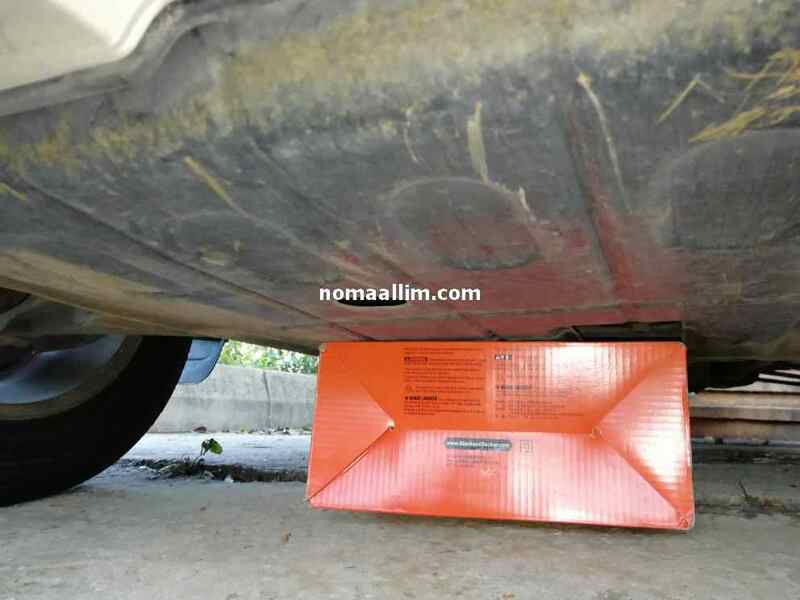 Use an empty carton box beneath the engine protector to avoid putting too much pressure on the last bolts to dismantle. 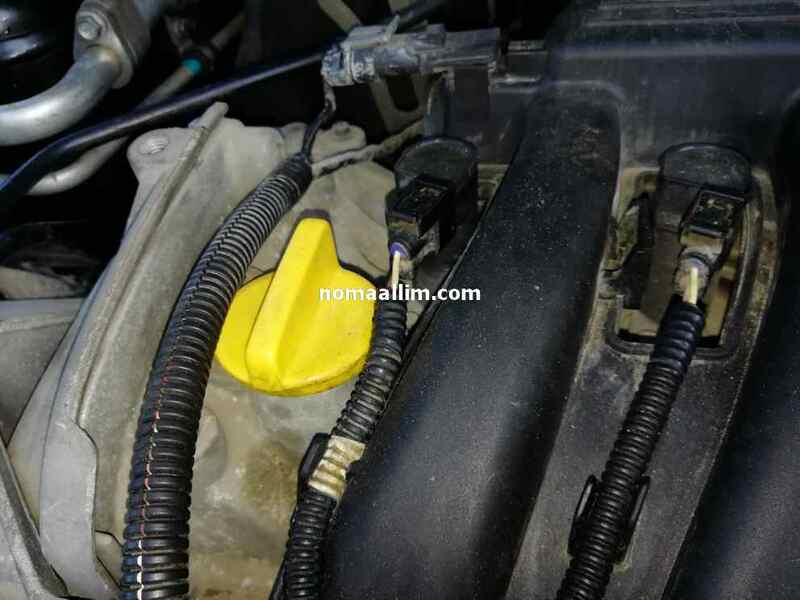 Use the specific Peugeot - Renault oil drain plug tool consisting of 2 square ends. 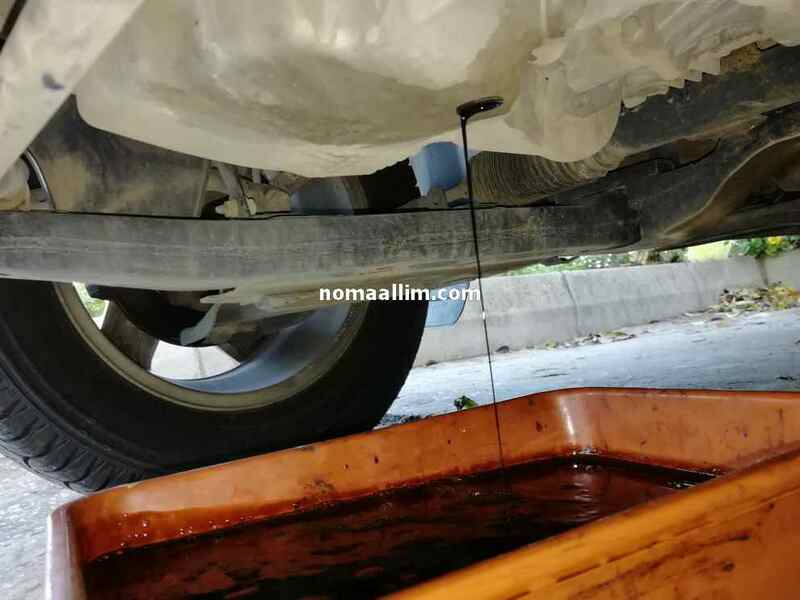 Unscrew the oil drain plug above a metal tray and a plastic container of more than 5L capacity. 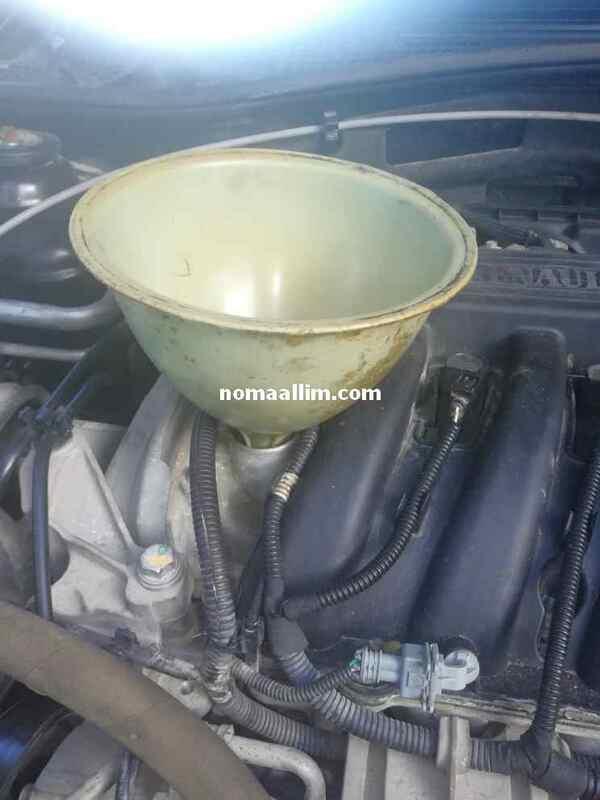 Open the engine oil fill cover and let the oil drain for 10 minutes. 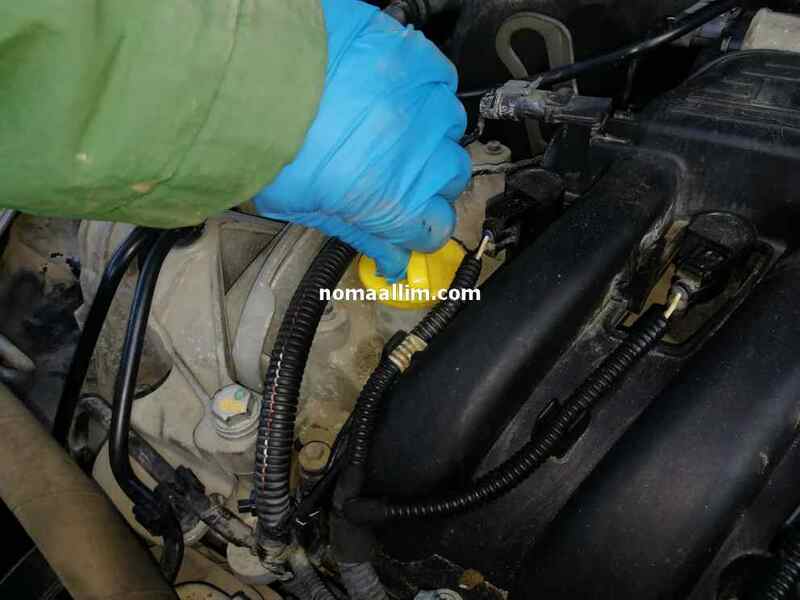 Replace the oil drain plug washer and refit the plug. 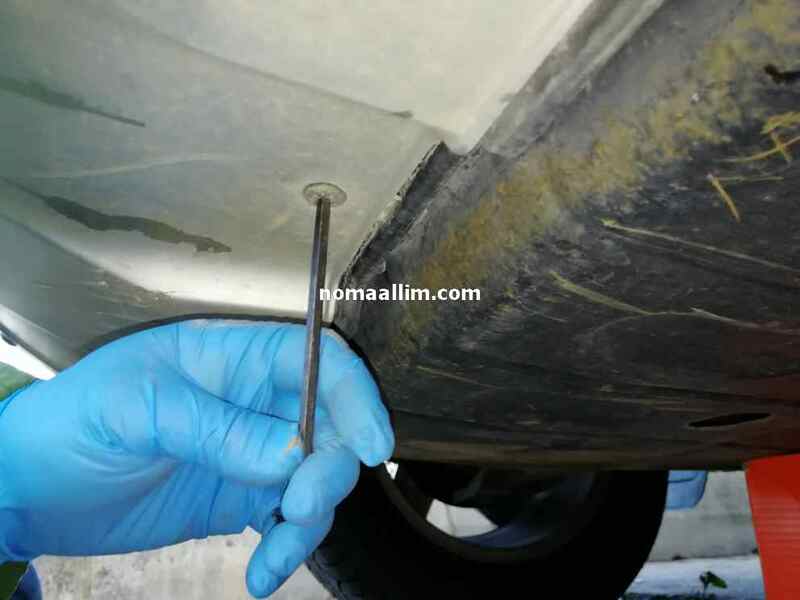 Tighten in a manner to squeeze and deform the washer seal if the latter is made of copper. 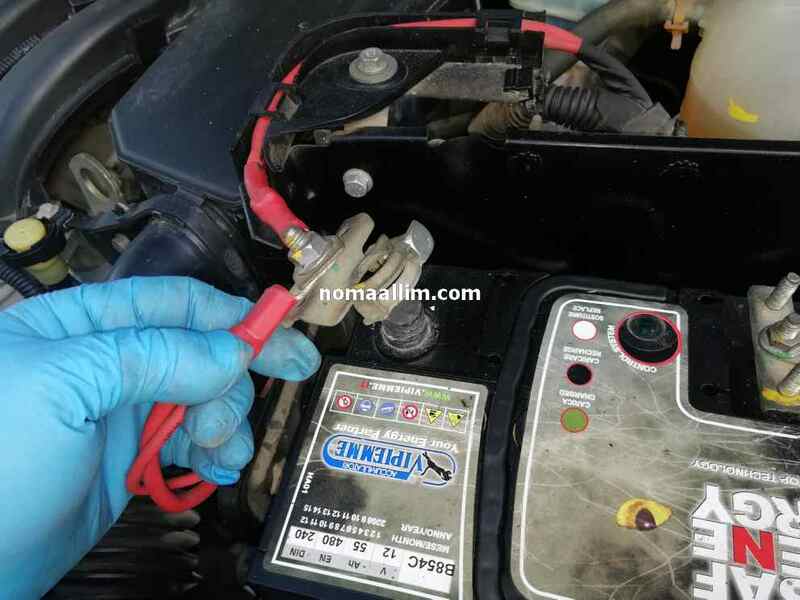 Disconnect the battery and place a metal tray beneath the engine at the approximate location of the oil filter. 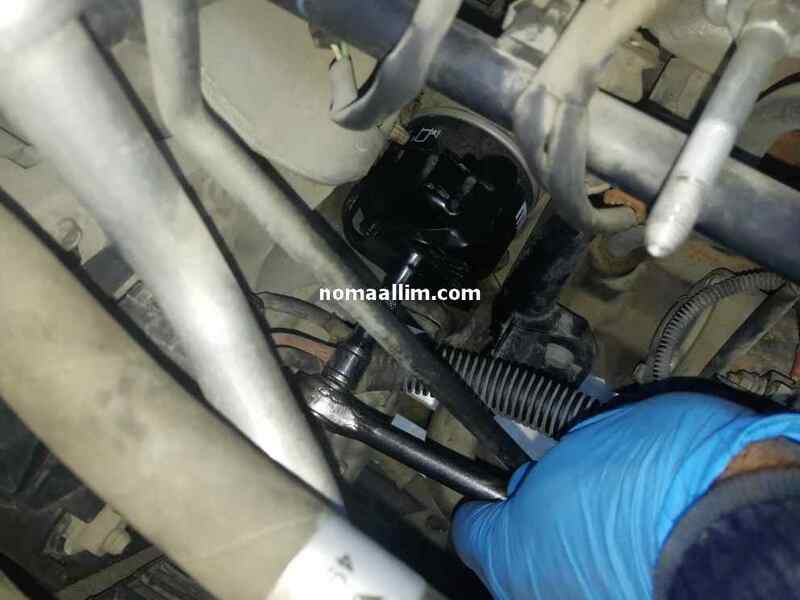 Prepare the oil filter removal tool shown in the right picture which is used in conjunction with a ratchet handle. 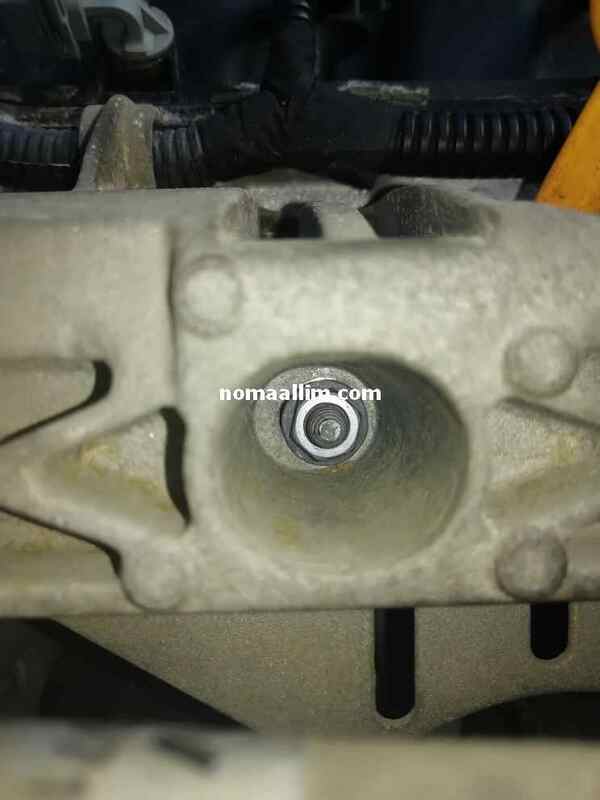 Unscrew the metal protector of the injection rail which is held to the cylinder head by 2 nuts of 13 mm and take it out. 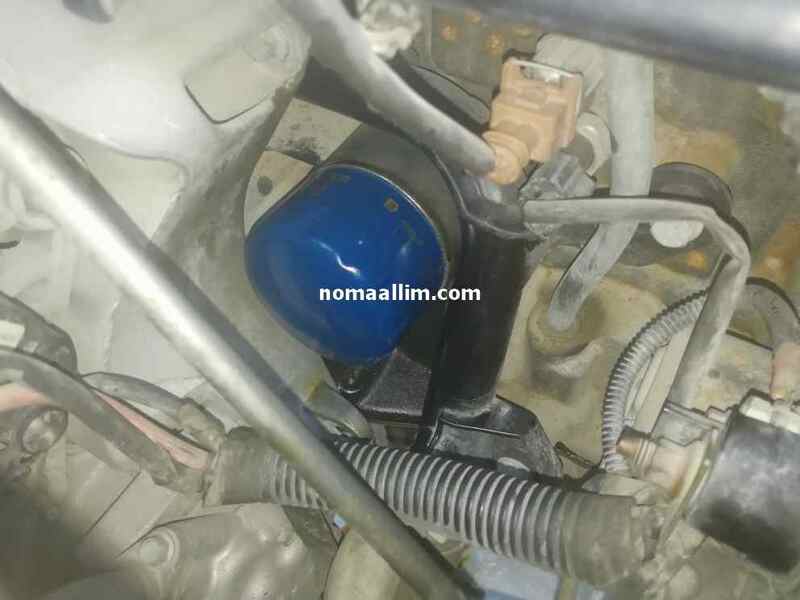 This uncovers the oil filter which can now be easily accessed. 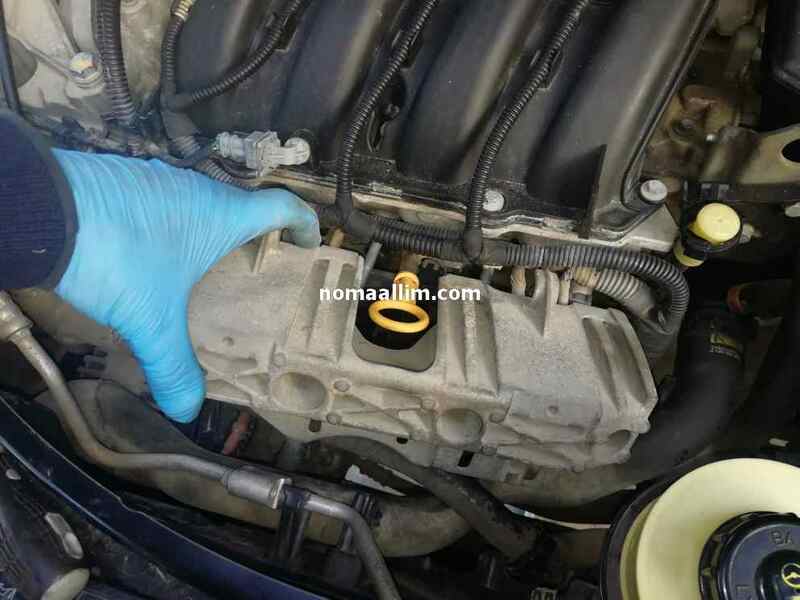 Place an old towel or any piece of absorbent cloth beneath the oil filter and unscrew the filter. 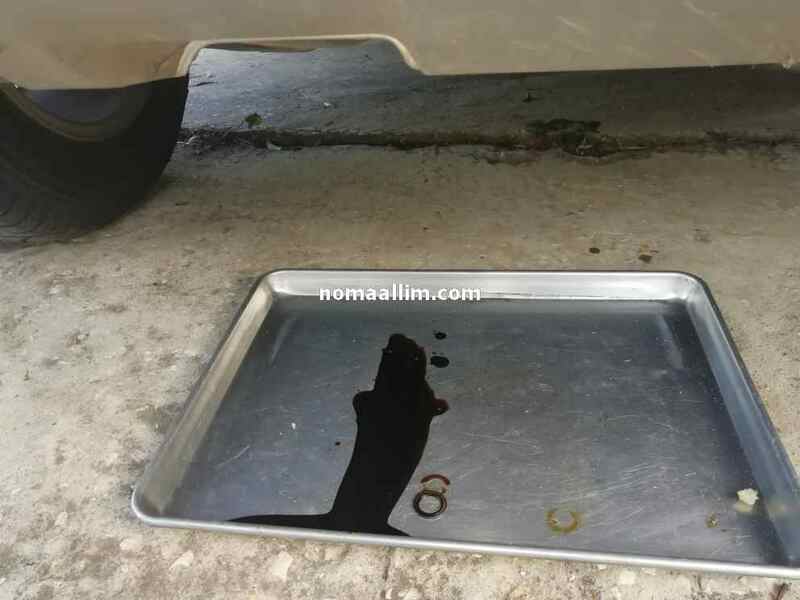 Note how little oil will come down to the tray despite using a cloth. 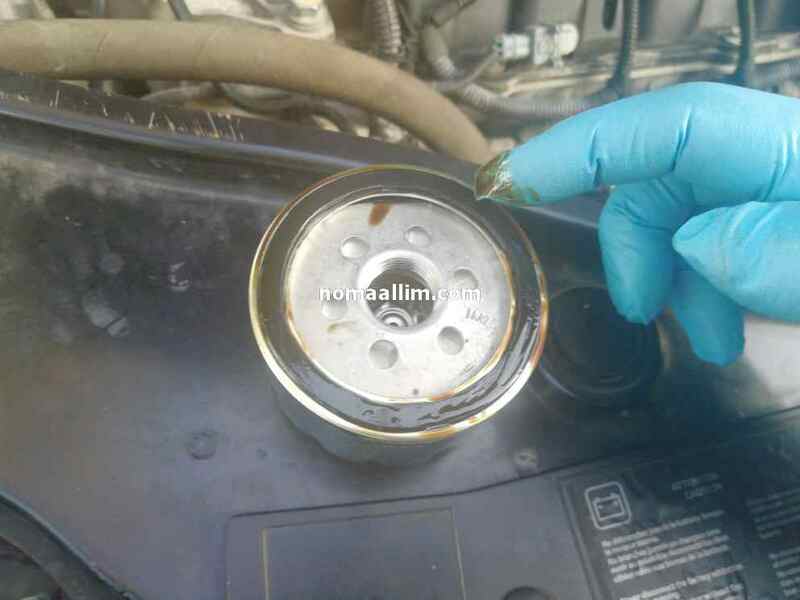 Apply a thin coat of used oil to the new oil filter seal and refit it by hand until a firm contact. 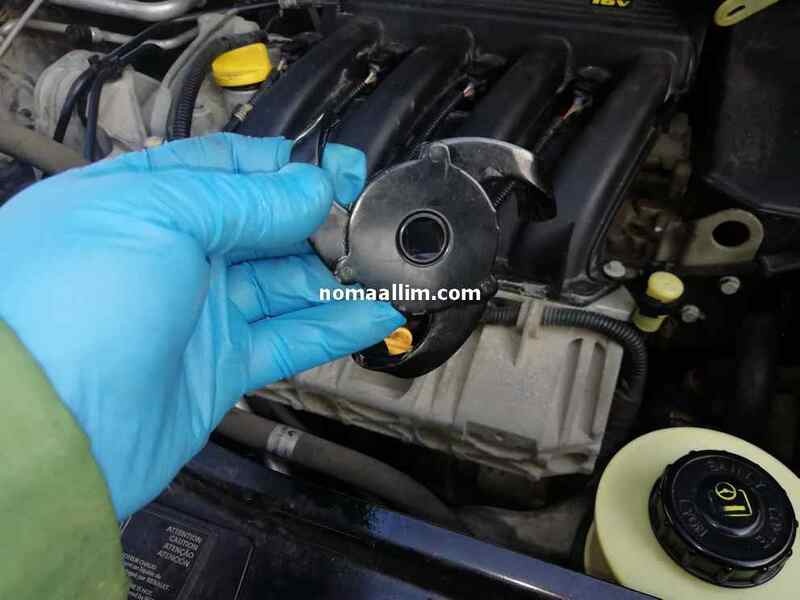 Use a chain oil filter tool to tighten the new oil filter cartridge by 1/4 of a turn. 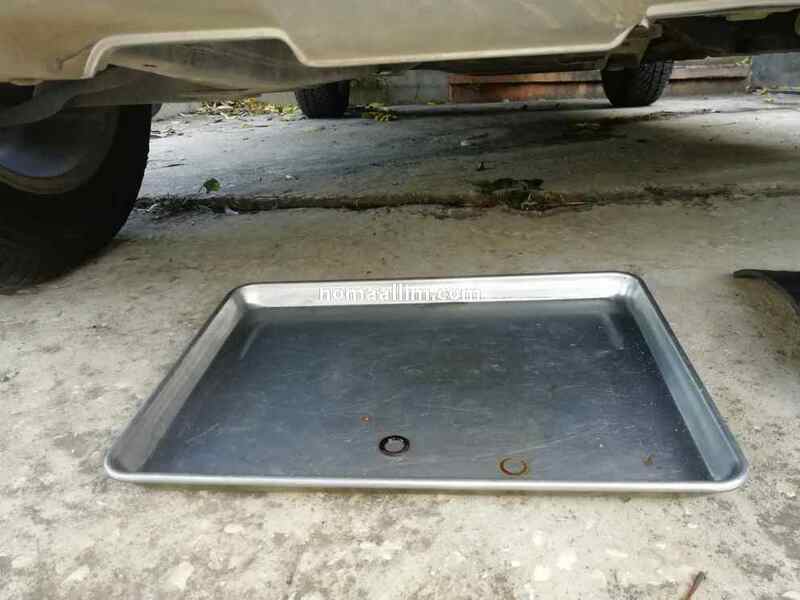 Use a cloth to wipe well the surroundings and the oil pan as well. 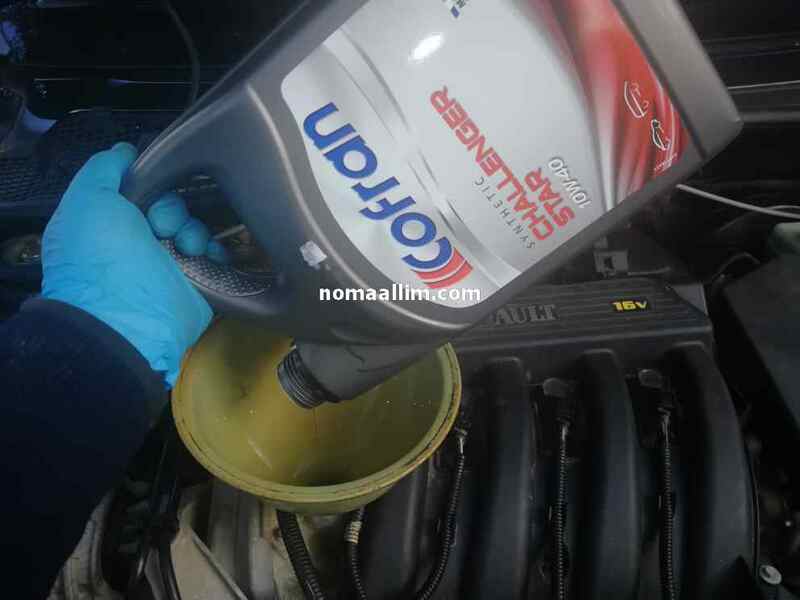 Use 4.8 L of semi-synthetic 10W40 oil.